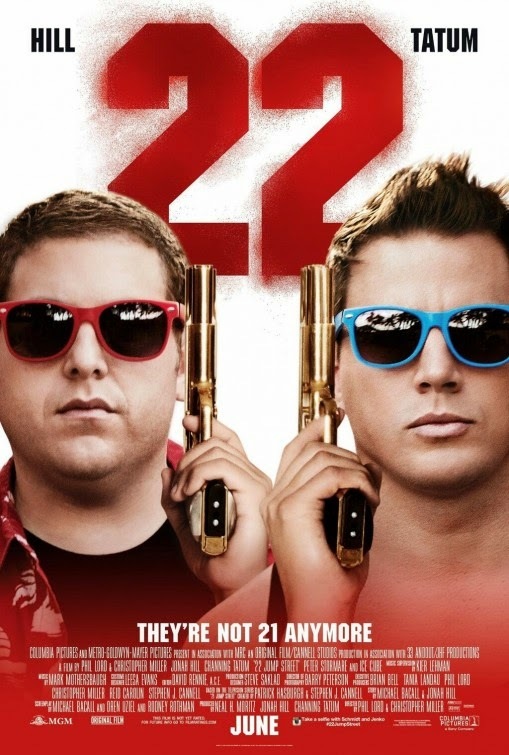 The movie 22 Jump Street: trailer, clips, photos, soundtrack, news and much more! Do you dig Ice Cube’s performance as an angry black police captain? Or do you think he’s overdoing it? This clip got me thinking: I’d totally love to see Channing Tatum and Jonah Hill in a remake of the 1988 movie “Twins” (yep that hilarious comedy movie starring Arnold Schwarzenegger and Danny DeVito). In theaters: June 13, 2014. 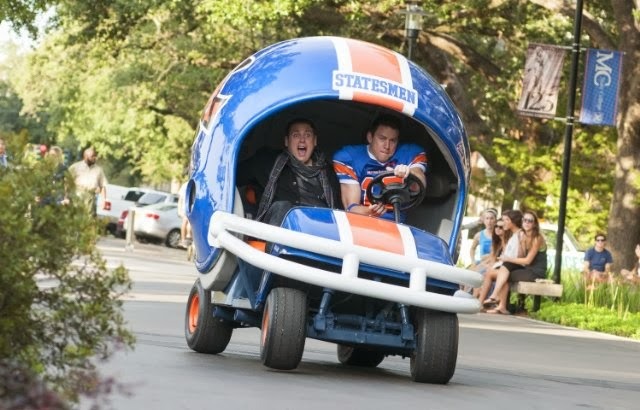 I bet Channing Tatum and Jonah Hill had a lot of fun filming this scene! That’s probably why it’s renders so well! What do you think of Ice Cube’s performance as Captain Dickson? Share your thoughts below! 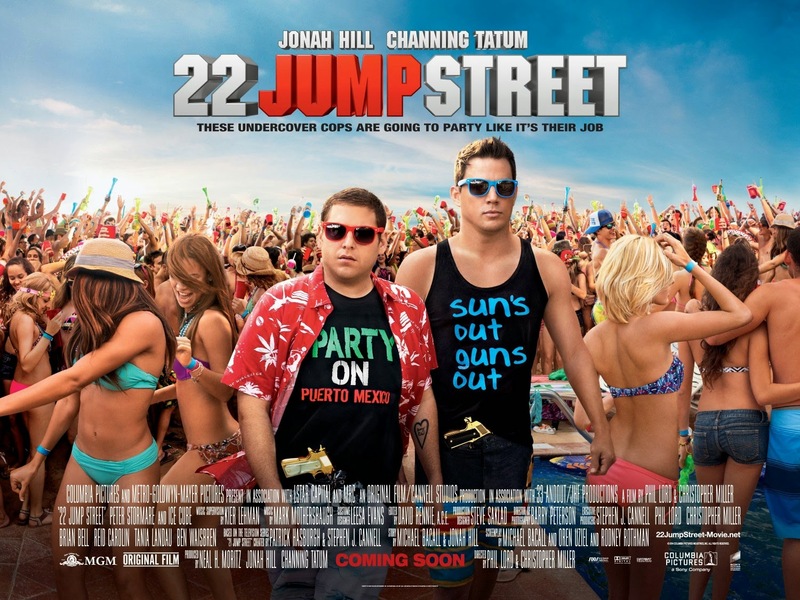 22 Jump Street – Channing Tatum and Jonah Hill are real friends! Do you think Channing Tatum and Jonah Hill are really friends in real life? Or is it all just smoke and mirrors to sell more tickets? Share your thoughts below! Channing Tatum and Jonah Hill are like the Laurel and Hardy of our time! Love them! The film will hit theaters on June 13, 2014. 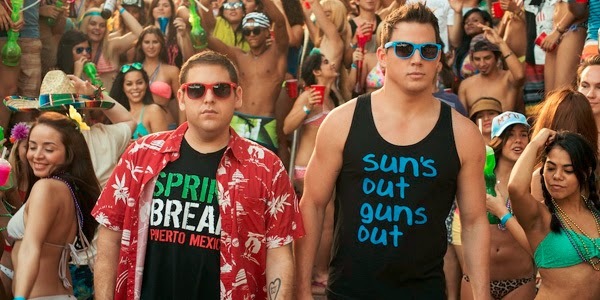 Join Channing Tatum and Jonah Hill for a new awesome party: expect pretty chicks and handsome chaps! In theaters; June 13, 2014. 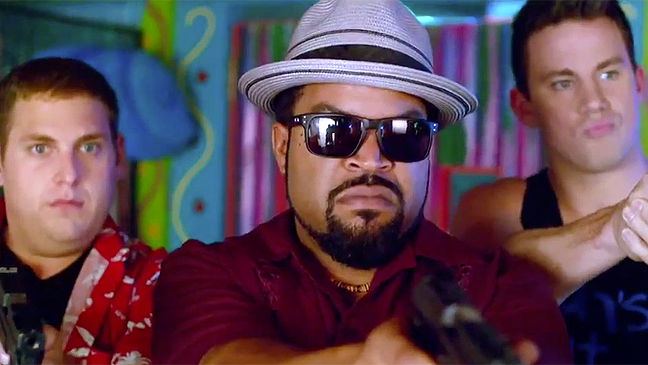 22 Jump Street Clip – The Mexican Wolverine! The Mexican Wolverine may not have adamantium claws, but better not to mess with him and his boss! The film franchise is a very loose adaption of the TV series I was fan of… But I don’t really mind, the film franchise has become its own thing after all, and I actually do like it. I bet you’re glad you saw the Mexican Wolverine! Anyway, the film is directed by Phil Lord and Christopher Miller. It will hit theaters on June 13, 2014. Seriously, golden guns? Are they going gangsta?